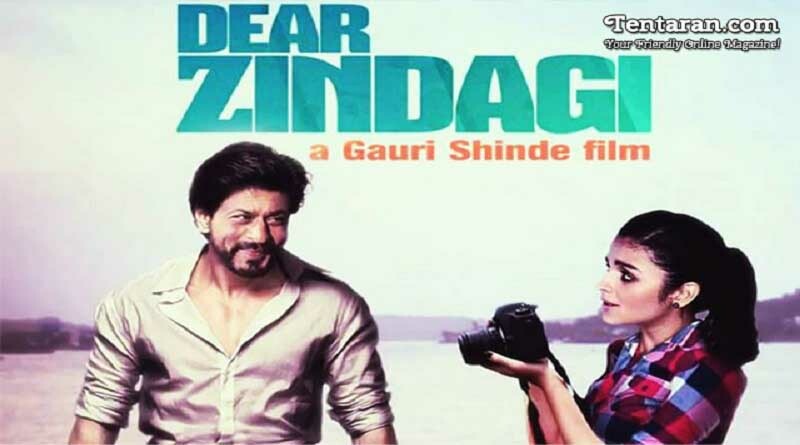 Plot: Dear Zindagi is Upcoming Drama film directed by Gauri Shinde. The film is all about discovering the joys of an imperfect life. It is like a slice of everyday life. You smile, laugh, cry and live, just like you would do on a regular day.